While we ring in the new year with all of you, our drama-loving friends, let’s take one last look back on the dramas of 2016. There were some good ones this past year, but we can’t wait to see what’s in store for 2017! Here we go, 2016 Countdown #1: Best Drama! Anna: To probably nobody’s surprise, Signal (K) was absolutely the best and my favorite drama of 2016. In my original review, I called it not only the best Korean drama I’ve ever seen, but one of the best pieces of entertainment in general. Months and many other dramas later, I continue to stand by that statement. From the inspired acting to the intelligent and well-written story, there was nothing I didn’t love about this drama. This is one that will keep you up while you’re watching it and even long after because of how resonating the stories and characters are. In a skillful blend of genres, Signal used a seemingly gimmicky plot device to capture both the audience’s attention and emotions. 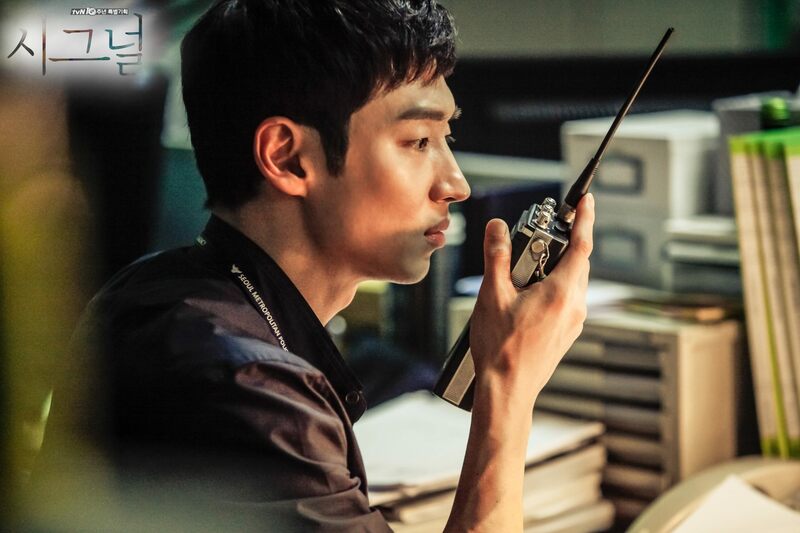 When suspension of disbelief is almost required to watch most dramas, Signal somehow never felt that way despite the central character being a time-traveling walkie talkie. The credit for that must go to both the actors and writers for presenting the story in such a way that actually seems realistic and believable. 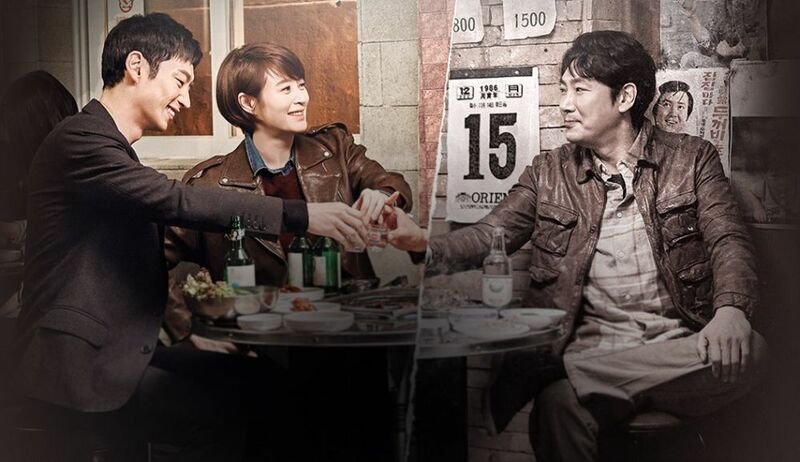 The three lead actors, Lee Je Hoon, Kim Hye Soo and Cho Jin Woong, worked together seamlessly and deserve all the praise there is for their performances. But in all honesty, everyone and every part of Signal was perfect. The foresight and capability of this drama to eliminate any plot holes still amaze me even after so many months. If there is one drama you’re going to watch, please make it Signal. Runner-up: None. Go watch Signal! Estelle: I have to admit I didn’t watch nearly as many dramas this year, but I also didn’t feel like there were that many exciting dramas waiting for me to watch. So for best drama of 2016 I’ll have to go with Reply 1988 (K) which might be a bit of a cop out since it aired mostly at the end of 2015. Much like its predecessors, this drama had a lot going for it, including a stellar cast, a well written plot and excellent cinematography. What’s not to love? I found myself feeling the emotions of the characters in the storyline, breaking my poor heart just at the right times. Though the ending isn’t what I wanted or expected, it somehow still made every bit of sense. The real magic in this drama as in other Reply series is how the story is weaved just so that multiple possibilities could take place. I guess that speaks to life in a way – we all make choices every single day and each of those choices end up making our life one way or the other. And should we have picked another decision, well, that would then become our new reality. Runner-up: Love O2O (C) has my pick for runner up. It’s fun, fast paced and silly, much unlike Gu Man’s other production You Are My Sunshine (C). It does not have the most amazing acting or anything like that, but it’s a solid fluff piece and I loved almost every minute of it. Thanks for spending 2016 with us here on Drama for Real and continuously giving us your support. Look out for more fresh and new content from us in the new year! We hope you’ll all have a wonderful and exciting 2017! No he visto ninguno de los dramas pero debo. Juro que lo haré. Un millón de gracias por compartir vuestras impresiones y mejores dramas 😘. El mejor drama para mi fue Descendants of the Sun *_*.